The moments that made sports important to us. 100° heat can’t delay a neighborhood baseball game, but mom’s dinner call can. It begins. Turning your kitchen into the Boston Garden by suction-cupping a Nerf hoop to the fridge. Getting picked sooner than you thought. 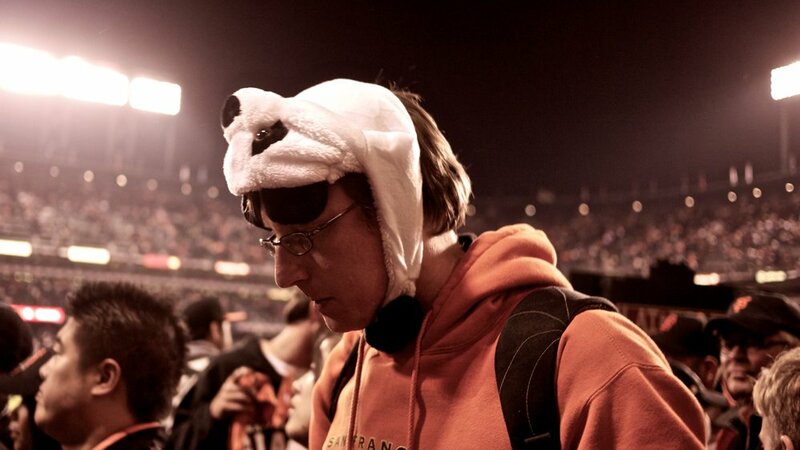 Staying up late on a school night because your team is on Monday Night Football. “Make it, take it.” Being on the floor when your team wins a game at the buzzer; being on the bottom of the pile because you made the shot. Count to ten before you can blitz — “One Mississippi. Two Mississippi.” Game night. Pizza and beer. Ceremoniously laying out your uniform the night before. Catching your first foul ball. Your dad has H-O-R-S and you’ve still got your best shot in your back pocket. We have a tenuous relationship with the games we love. There’s an absurdity in the simplicity of it all — a player, a tool, an objective, the turn. But somewhere along the line, absurdity gave way to escape, where we found things inside us like sacrifice, dedication, and achievement. Whether we participated, spectated or organized, at a certain point, it gets fuzzy because we just want to be around it — it keeps drawing us back in. Because the next moment might be the moment we experience something bigger than ourselves. 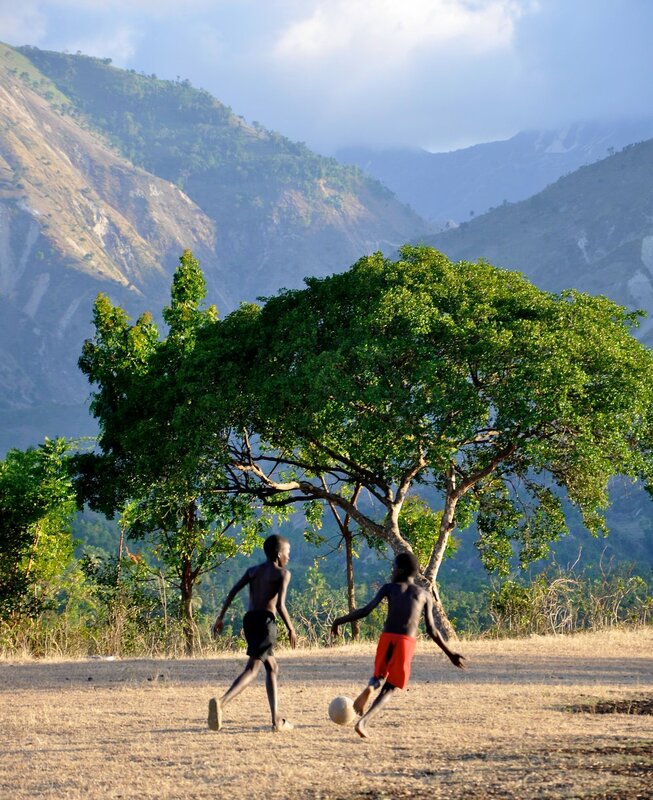 Call it greatness, call it nostalgia, call it what you will — it’s all for the love of the game. Who ever said Swedes were uptight and reserved? 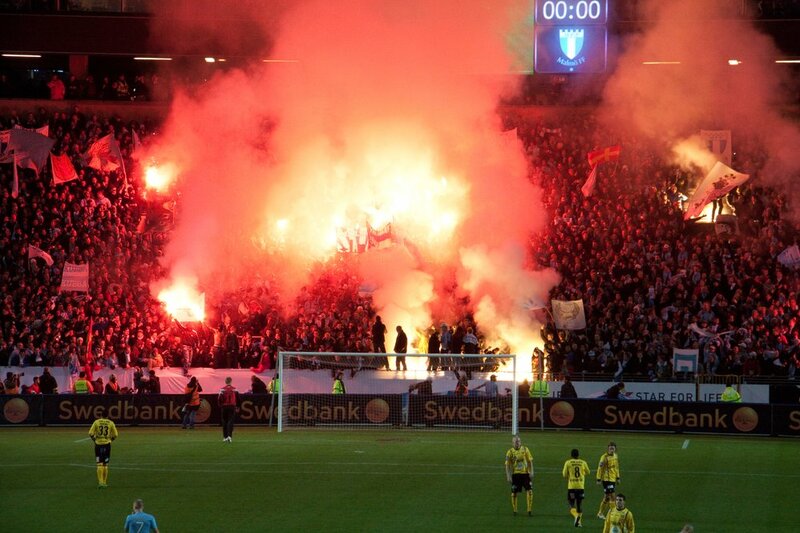 Not when the home team, Malmö FF, celebrates its first national championship win since 2004. I live at the southern tip of Sweden and when not trying to wrangle programming code I write and take photos. 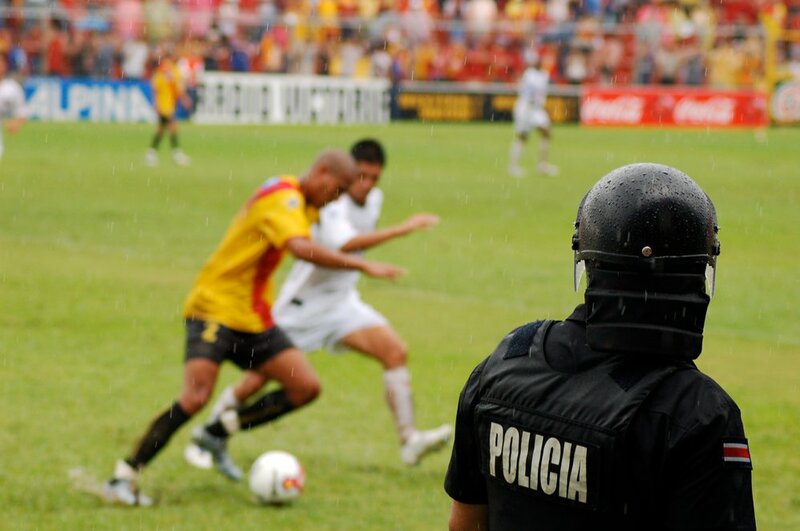 Even a routine soccer match requires riot police in Latin America. On this rainy afternoon in Heredia, Costa Rica, the riot police were on hand to witness the local team take on Alajuela. The officer should probably have been watching the crowd and not the game, but a fan is a fan. 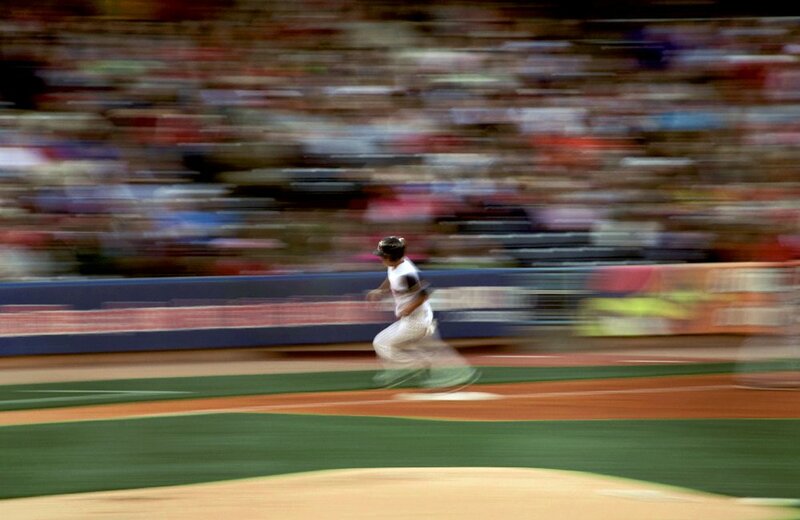 Bruce Thomson is hobbyist photographer and full time masters student at Georgetown University in Washington, DC. Horns and shouts filled my apartment and after a moment I realized who had won the 2010 World Series. Proud residents thronged the street and traffic ground to a halt. Girls posed and jiggled atop cars. Boys boozed and shouted and high-five’d, and then knocked over newsstands, lit trashcans, and flung bottles at the oncoming police. 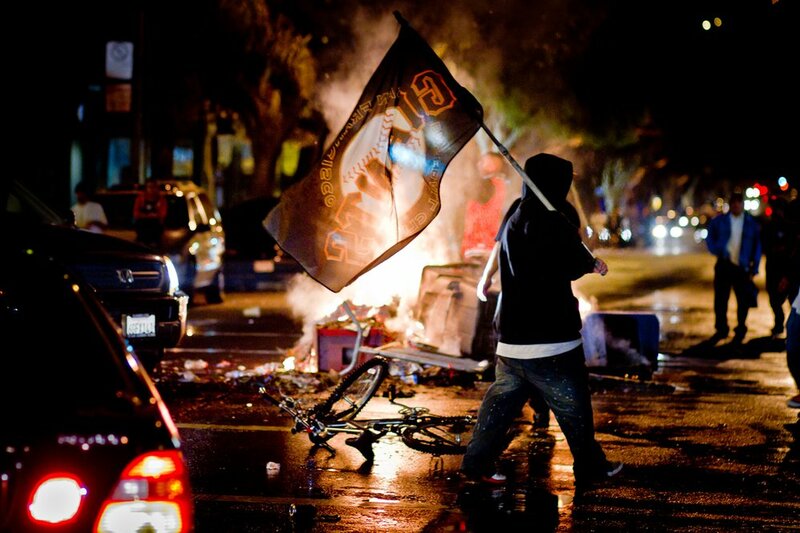 The mob gobbled socioeconomic barriers as easily as personal accountability. In that moment, we too were Giants. I’m a freelance videographer/photographer based in Oakland. I’m an MD at UCSF in San Francisco. In 2007, I was lucky enough to go to the World Series games between the Rockies and Red Sox with my dad. 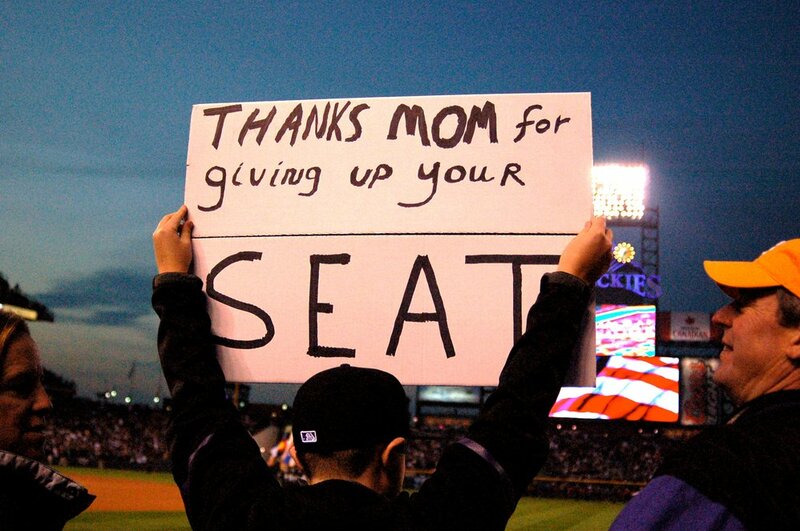 As I waited for the game to begin, the boy in front of me held up this sign paying homage to his mom. When my own mother died of cancer the following summer, I couldn’t help but think back to this photo and the enormous sacrifices that each of our mothers makes on a daily basis on our behalf. I’m a recent CU-Boulder graduate living in Los Angeles and shooting seven days a week as an unemployed but often-inspired photographer. Cricket is an important part of every Australian summer. 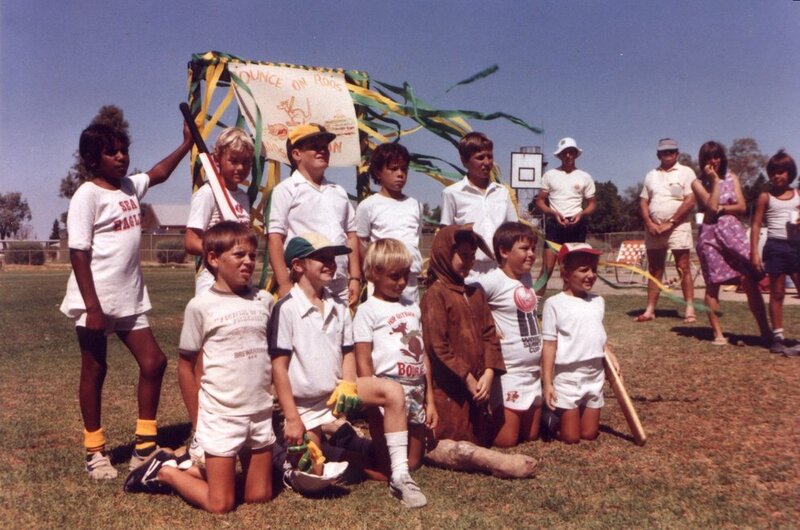 My brother played for another team in the local competition when we were kids in the eighties. When my team played against his, he was the one who caught me out. They went on to win the season and this is the photo I took of them. Bittersweet, even now. Public health researcher from Sydney, Australia. One relatively warm February afternoon just before my friend moved away, we grabbed a few vegetables that were past their prime and went after them. My timing on the shutter was as poor as Stacy’s batting, and we soon ran out of vegetables and moved on to chunks of ice and snow. Can’t wait to try it again when he’s back. I make my living as a systems analyst. 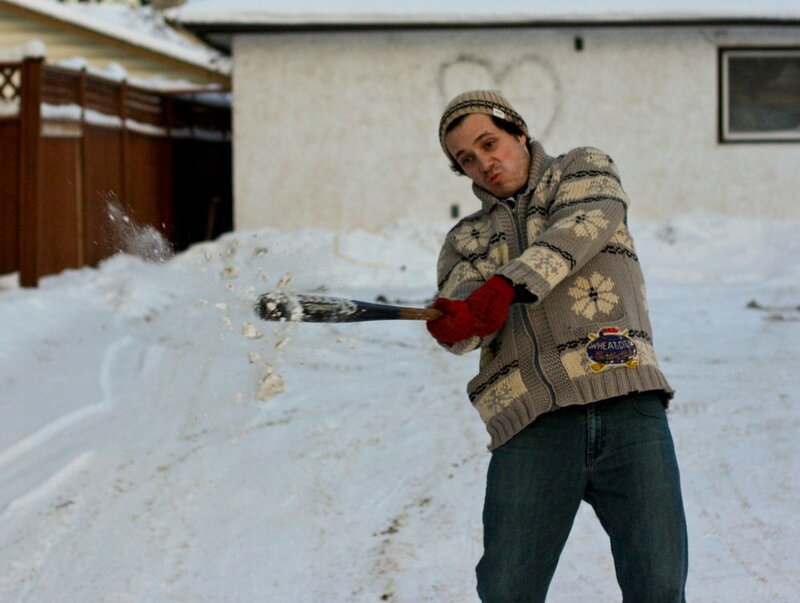 I do my living with friends and family in Regina, Saskatchewan. Our guides and porters on the trek to Har-ki-dun in Uttarakhand, India could hardly contain their excited reunion with the porters and guides from other groups. In their minds, there was just one item on the agenda: cricket. They gathered, split into teams, created strategies, bowled, ran, gathered, huddled, won or lost. Played again. 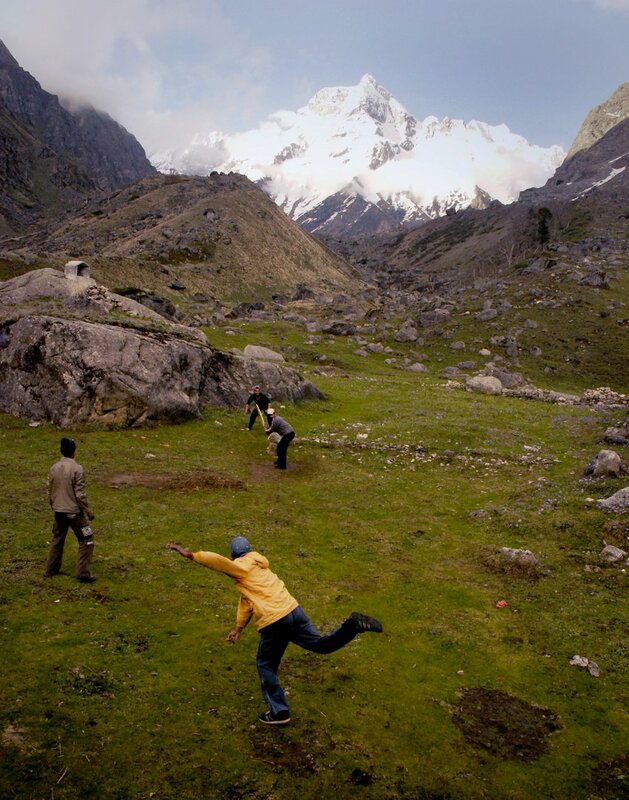 Cricket unites our nation, so this isn’t too strange of a scene. But at the height of 3500 meters, it led to a rush of adrenaline and some shortness of breath. Sriparna is a graphic designer and an amateur photographer based in New Delhi, India. She runs her own graphic design firm called Tiffinbox. 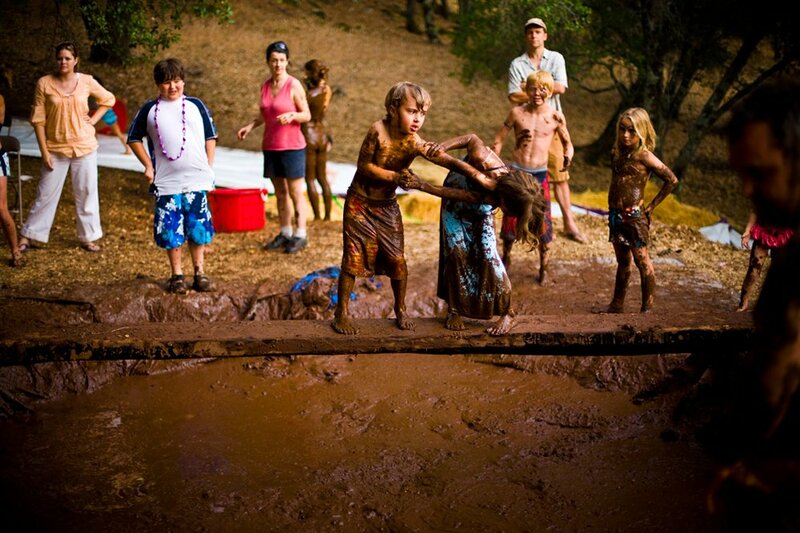 Family day at a friend’s country home in Grass Valley, California meant a large mud wrestling pit combined with a very determined child. Bryan Alberstat is a photographer based in San Francisco juggling a combination of fine art work and commercial photography. During our March 2011 visit to Haiti, we toured and documented the country’s earthquake recovery efforts. This soccer field in the mountain village of Kai Maizi was the first I’d seen that hadn’t been overtaken by a tent city of homeless families. A web designer and freelance journalist from Eugene, Oregon. 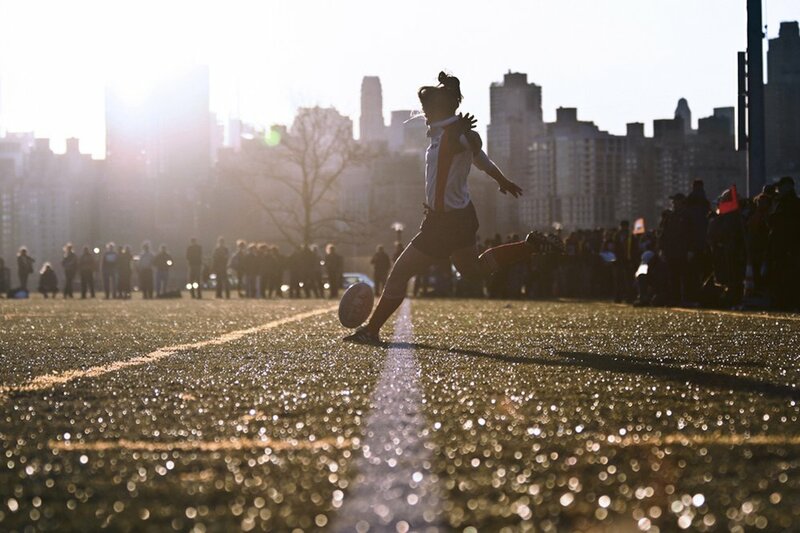 The New York Rugby Club hosts a Thanksgiving weekend tournament on Randall’s Island with the stunning backdrop of the Manhattan skyline. Here, Carrie White is about to nail the final points for the New York Rugby Club’s own women’s team to win the trophy. i am scientist in New York City who plays[ed] rugby and uses photography to exercise my right brain. I’m not much of a baseball fan, even in the midst of the excitement of the home run pictured above. It’s never really been my sport. However, I am a fan of spending time with my family, and one of the ways we reconnect is by attending a game of our town’s minor league team. To me, baseball isn’t necessarily about the sport itself. Rather, it’s about spending time with those who matter most to you. I work in the legal field in Toledo, Ohio by day, and spend my free time improving my photography skills. Taking pictures and traveling are my loves, and nothing makes me happier than when I’m doing both. 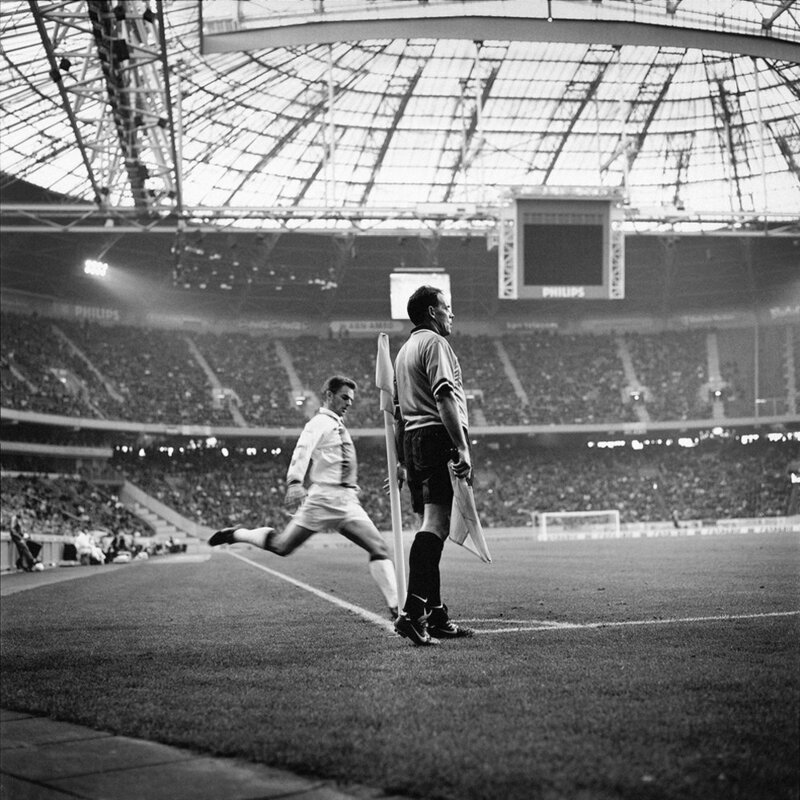 I’ve been following the Dutch soccer club AFC Ajax for several years when I switched to shooting with my old Hasselblad camera. Just waiting, looking for the essence of football. I’m a Dutch freelance photographer based in Amsterdam, mother of a 6-year-old. I like telling stories with my pictures, avoiding the predictable approach. 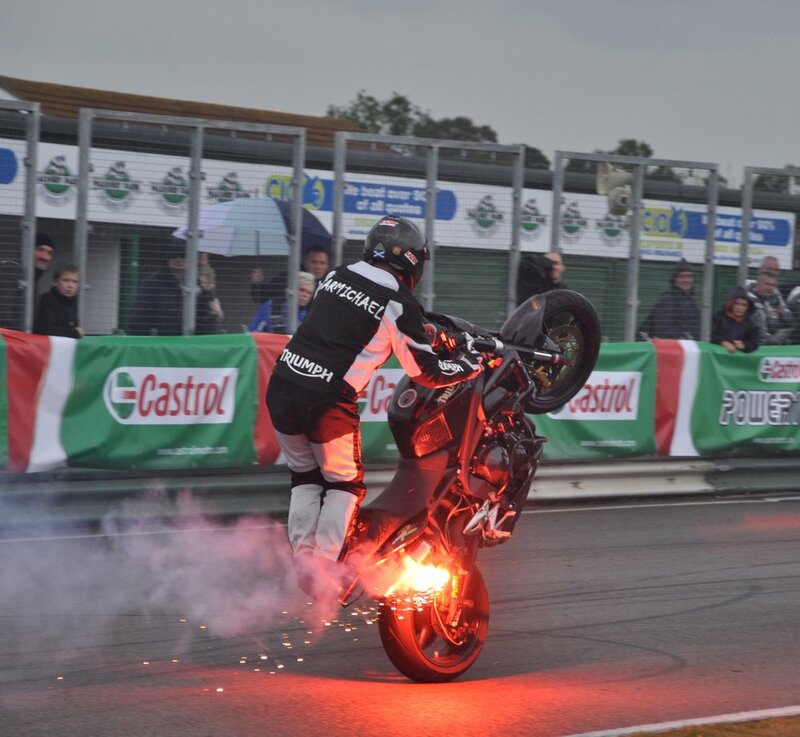 Triumph Motorcycles puts on an annual show where stuntmen show off everything a motorbike can do. It takes a lot of skill to stay on a bike like that! I’m a journalism student in Sheffield, England. 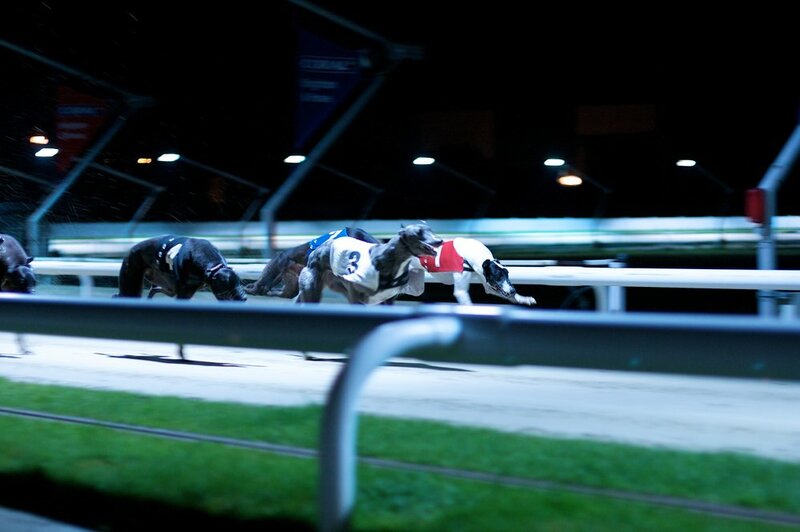 I’m not a gambler and was never really a dog racing fan — especially because I didn’t know how to feel about the animal rights aspects of dog racing. Then I experienced it. For me, it’s exciting to watch the process and see the level of competition. For the dogs? I think they just love to run. I’m French. I live in the UK. I’m a creative director. I love waking up early, good food, my friends, my job, life. There is an old horse racing track in Vienna, located at the famous Prater amusement park. 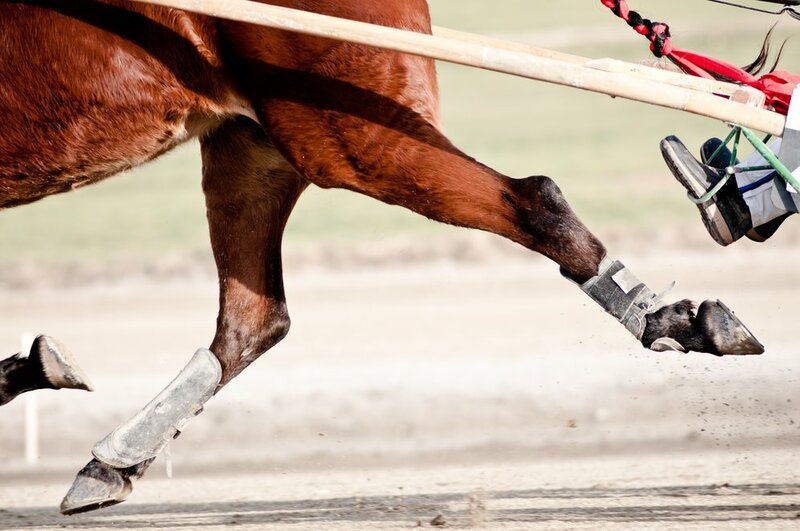 The horse races take place almost every weekend, and everyone can visit them — you only have to pay if you are willing to bet on one of the horses. I live in Vienna and work at the University, and have been doing photography for about 10 years. 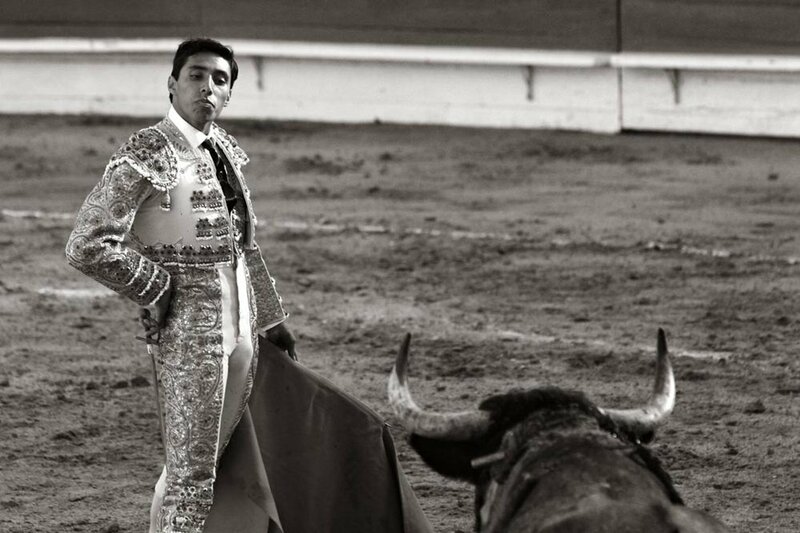 Manuel “El Poeta” Juarez faces bulls with great courage, strength, style, and flourish. Wearing a bright pink suit and an intense expression, El Poeta takes command of the situation and finishes the deed quickly and with grace. On breaks, Manuel likes to recite verse to his adoring female fans in the stands. Theresa Vernetti is a photographer and dental hygienist in San Diego. She loves to travel the developing world and has made 24 trips in the past dozen years to Asia, Africa, Latin America, and India. She resides in the beautifully eclectic neighborhood of North Park, appreciating the colorful people, historic homes and artistic flair her surroundings provide. Homecoming is the one day of the year I can pretend I’m at a school that actually cares about its football team. I’m not a businessman, I’m a business, man. Let me handle my business, damn. 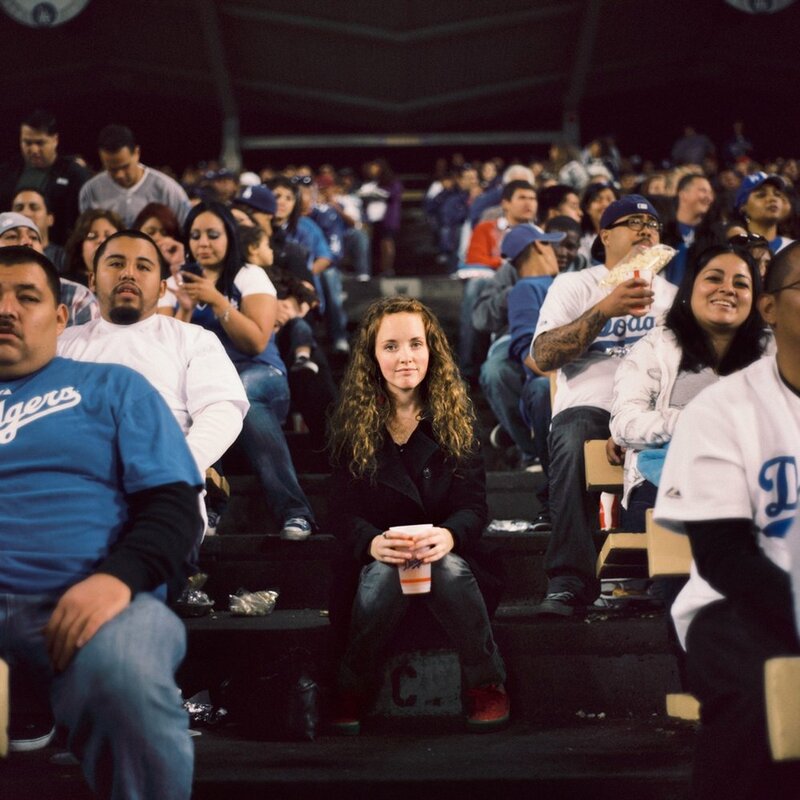 At the “all you can eat” section of the bleachers in Dodger’s Stadium, you can pay a flat fee and bring as many hot dogs, peanuts, chips, sodas, and pretzels to your seat as you can carry. At the end of the game, we were left with belly-aches among giant uneaten mounds of junk food — yet, I still highly recommend the experience. Freelance photographer living and working out of the Forge Studio in Los Angeles, California. 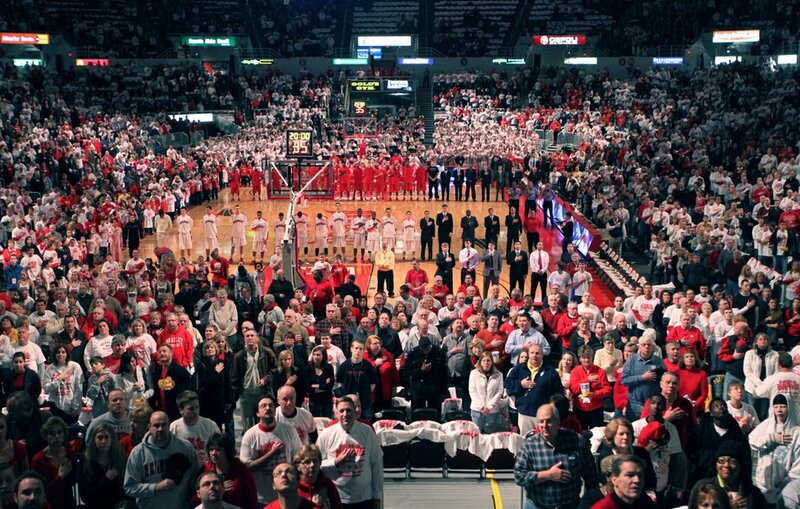 There were nearly 11000 people in the stands of Carver Arena when rival schools Bradley University and Illinois State went head-to-head this January. ISU’s Redbirds rallied from a double-digit deficit to escape their rivals, 79-78, in an overtime thriller. Michelle Wallace is an art and environmental studies student at Illinois State University in Normal, Illinois. She works as a photographer for the university newspaper there, The Daily Vidette. After two years without touching a camera she finally decided to pursue what she fell in love with in high school, and life has been getting better ever since. Over the summer a teammate of ours, Richie Carleston, died in an automobile accident. 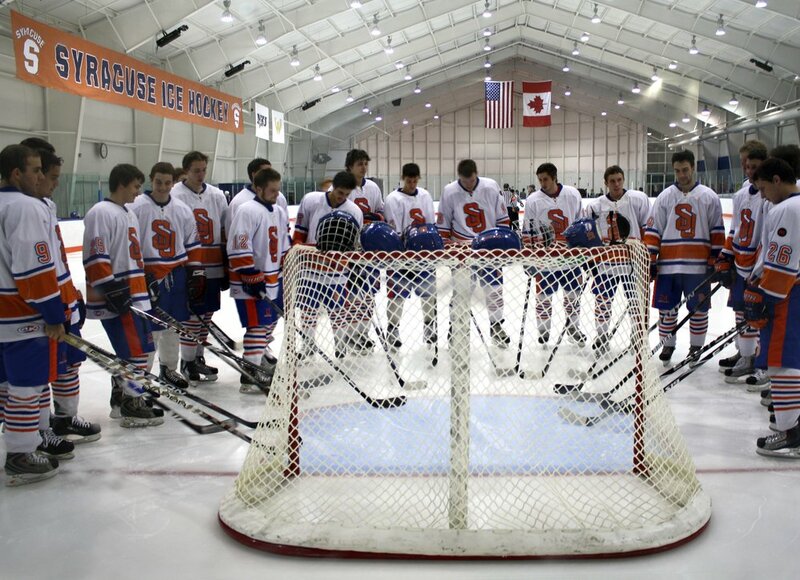 This came as a great shock to myself and my teammates on the Syracuse University Men’s Hockey team. 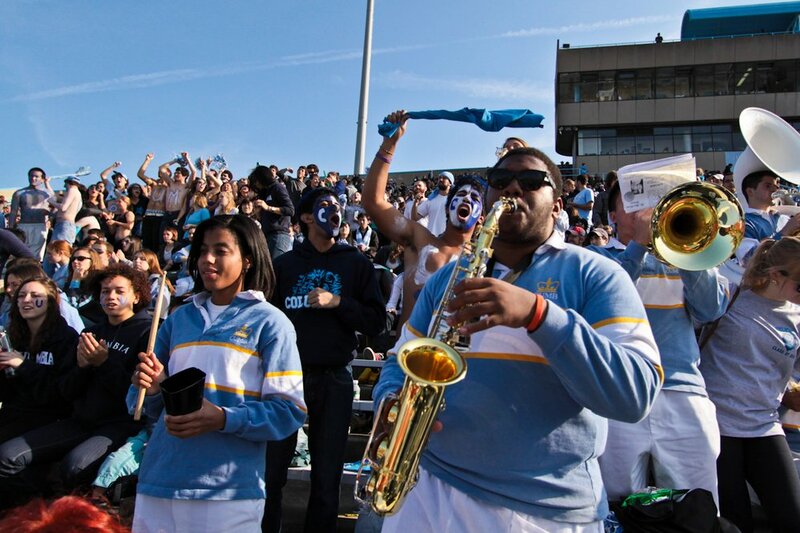 This picture was taken before our first home game this season. We went on to win the championship in our division and we now have the trophy with his name on the cup. Richie, We love and miss you. I am an undergraduate student at Syracuse University studying civil engineering.